Claim Your FREE No Obligation Quotation Today! 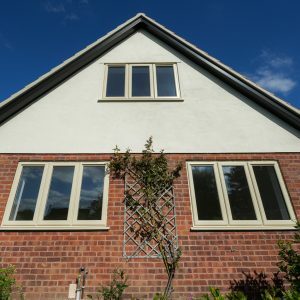 With over a three decades of industry experience, PLEC Windows and Doors are a family run company who have established themselves as one of the region's leading suppliers of high quality windows, doors & conservatories. PLEC have the expertise to cater for all home improvement requirements, so talk to us today to unlock your dream home. If you have any questions please get in touch. We’re here to help you along every step of the way of your home improvements journey. The best quality composite doors. Choose from a huge range of colours. 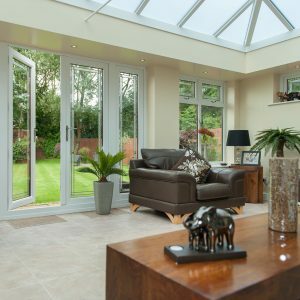 Choose from a huge range of conservatories, orangeries and glazed extensions. Enhance your home with our fascias & soffits. Find the perfect style and colour in our extensive collection. GIS offers you peace of mind by providing you with a comprehensive guarantee and third party accreditation on all products. 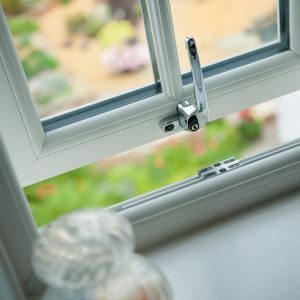 Our range of quality made products are all produced to exacting standards and installed by our experienced fitting teams. Their very approachable nature, professionalism and knowledge make PLEC a pleasure to work with. Nothing is ever too much, and they are always available by phone. 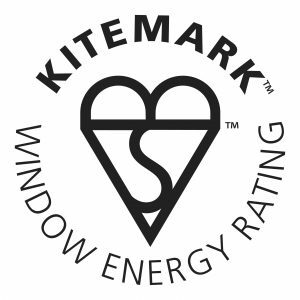 The windows are of a high standard and I would never hesitate in recommending them. We recently used PLEC to replace nearly all our windows and front door. Not only was the PLEC quote the cheapest but we were also given an idea of the quote then and there which no other company were able to do. The service provided throughout was first rate. Fitting was fast and professionally undertaken and we are very happy with the final product.